Receive Instant quote and Free Sample Packet, Simple and Quick. 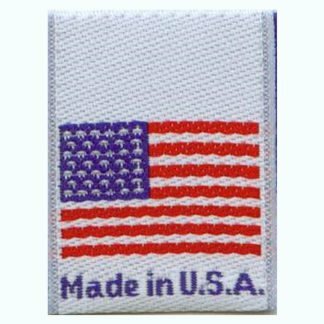 Our mission is to be the best clothing label company in the textile and apparel labels industry. 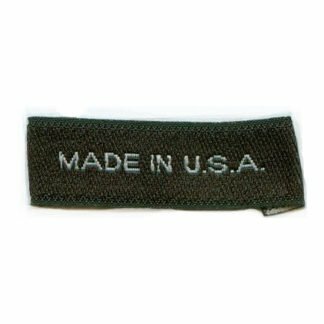 We’ve been in business for many years on the web and frequently ship everywhere custom clothing label, garment labels or woven labels are required.